The Delhi batsman also felt dew played a crucial part in the game. 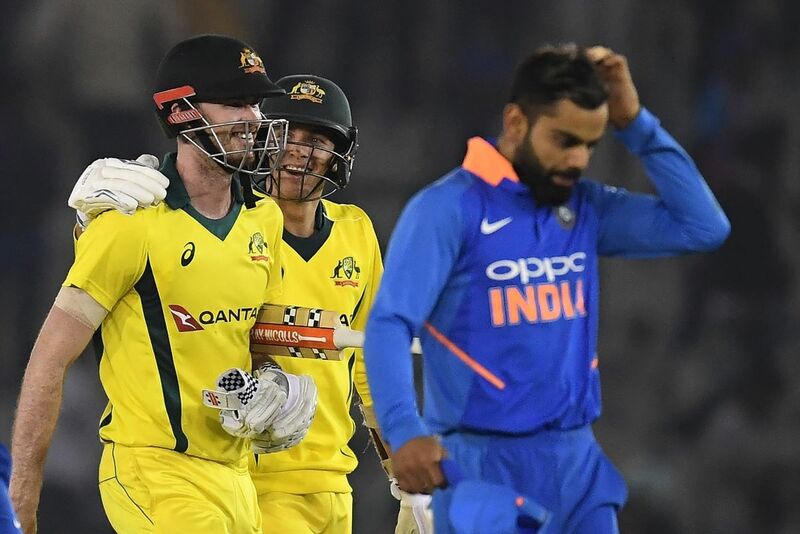 A valiant effort from Australia’s Ashton Turner in the fourth One Day International match of five-match ODI series kept the visiting team in the tournament as the Oz team equalled the rubber 2-2 after getting two down. Chasing a mammoth total of 359 runs, Australia won the match in 47.5 overs with four wickets in hand courtesy a sensational innings from Turner. On Sunday, Virat Kohli and Co. were back in the game after they removed dangerous Glenn Maxwell cheaply. However, following Maxwell’s departure, Turner walked to bat and turned the game around. Turner scored 84 runs off 43 balls with the help of five fours and six sixes. 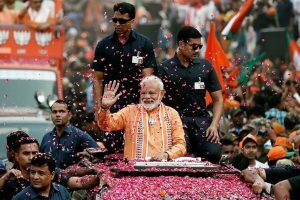 During his phenomenal innings Turner smashed India’s best death bowlers — Jasprit Bumrah and Bhuvneshwar Kumar — all over the park. “We had to get the fifth bowler out of the way and we wanted to get done with it first. It became too wet to bowl. It was difficult to bowl in the right areas. Crucial, we were sloppy in the field and should’ve grabbed our chances,” Kohli added.